An online commitment to your Teachers designed to transform and accelerate Practice and Classroom Engagement. Get your copy of the Teacher FastTrack informational booklet! Each FastTrack Teacher participates in an Entry Interview to determine areas of strength… and also of weakness. These can then be focused upon and either cultivated or addressed through the monthly learning modules. 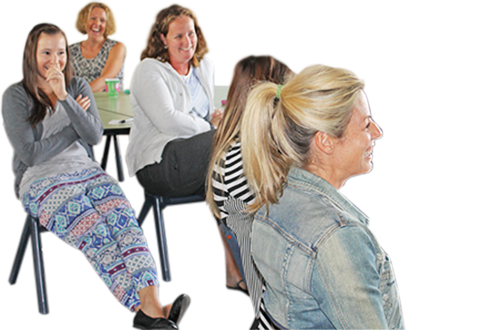 The Teacher FastTrack program is entirely online and complimented by individualised contact and reflection. This means that your teachers can commence when it suits your schools calendar or needs. what’s in a monthly module? There are 10 Modules that we’ll send links directly to your teachers for (we don’t send them in December or January – for obvious reasons!). Each module is all about the hard work needed to be done within the four walls of your unique classroom – and each is also unpacked in the Prospectus. We’ve developed a social media platform through which all FastTrack Teachers can stay connected, share challenges, celebrate successes and deprivatise the art of teacher improvement. At Real Schools, we believe in deep learning – not just for Students but for our Teachers too. Clever use of video, the production of articles and the recording of webinars ensure that resources are created that can be used repeatedly. If you don’t quite understand a concept – just watch/read it again. Isn’t that more effective than a ‘catch it if you can’ workshop attendance? Your FastTrack Teachers (our Alumni) are connected to Real Schools for a lifetime. Ongoing partnership is the signature of our approach. Your teachers and your school will benefit from your new connection to Real Schools well beyond this program.